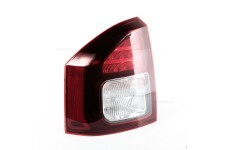 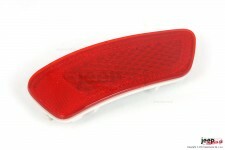 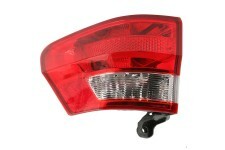 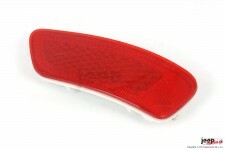 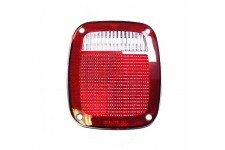 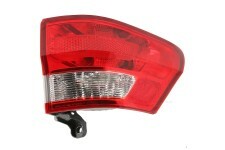 This replacement tail light from Omix-ADA fits the left side on the 08-13 Jeep Patriot. 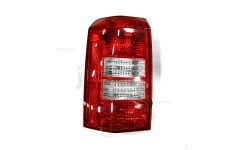 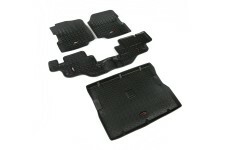 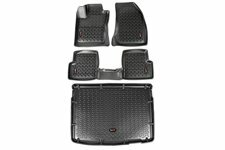 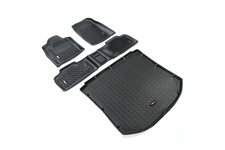 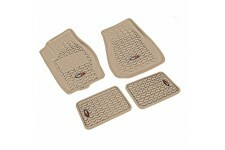 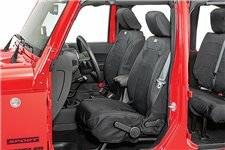 This replacement tail light from Omix-ADA fits the right side on the 08-13 Jeep Patriot. 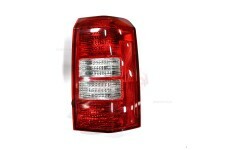 This right tail light assembly from Omix-ADA fits 14-17 Jeep Compass MK and 14-17 Patriot MK. 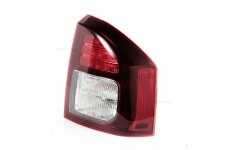 This left tail light assembly from Omix-ADA fits 14-17 Jeep Compass MK and 14-17 Patriot MK. 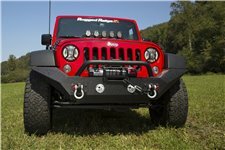 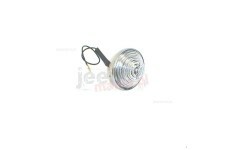 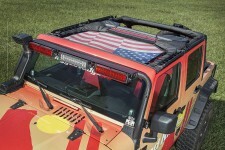 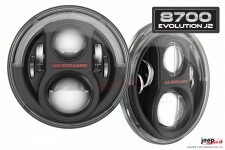 This clear back-up light assembly from Omix-ADA fits 46-75 Jeep CJ models.